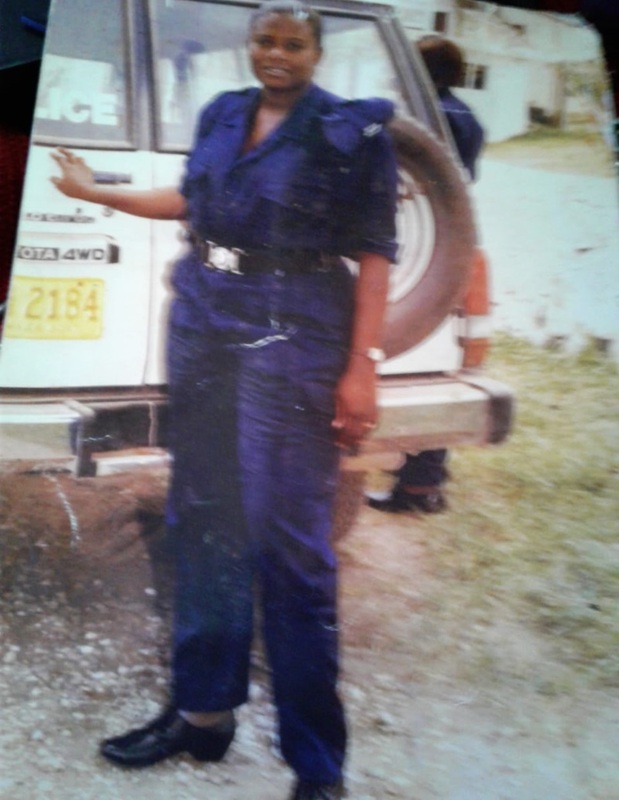 The first woman to serve as commander for the Shady Grove Police Station in Lluidas Vale, St Catherine, is called ‘Muma Jesus’ for a good reason. “They call me ‘Muma Jesus’ because of my hard work and the stand I take in the community,” Corporal Yvette White Vassell told The Beacon. Her charisma and pragmatism have earned her much respect throughout the police area, which covers communities such as Top Hill, Pennington, Tydixon, Kentish, Juan de-Bolas, Point Hill and a section of Cassava Pond. 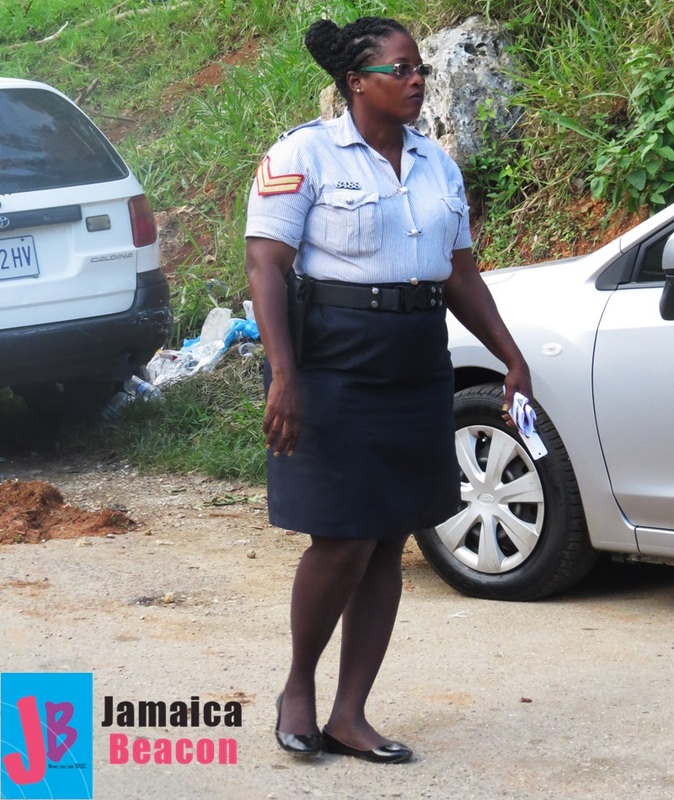 Corporal Vassell’s congeniality is rooted in her humble beginnings in the community of Bog Walk, St Catherine. She vividly recalls walking the relatively long distance between home and Tulloch Primary School, and growing up in a poverty-stricken household with her late grandmother, Lintena Matthews. Determined to excel, however, Corporal Vassell later attended evening classes at DintHill Technical High School, where she attained some CXC subjects. She is now on the cusp of completing her associate’s degree in Social Work at Moneague College. Corporal Vassell also pursued courses in practical nursing, which enabled her to work at different homes for the elderly. Her heart’s true desire was fulfilled on 15 July 1995 when she became a law enforcer, serving initially in the Island Special Constabulary Force, which was later absorbed by the Jamaica Constabulary Force (JCF). Her job has taken her through various roles and through police stations in Half-Way-Tree, Linstead, Ewarton and now Lluidas Vale. Corporal Vassell’s stint in the rural community of Lluidas Vale started with general duties in February 2017. Four month later, however, she became station commander – a post she held until late last month. Her tenure as station commander in Lluidas Vale unfolded under highly peculiar and challenging circumstances. For example: the police station was relocated from the central area of the community to a highly remote section, resulting in the town centre becoming a soft target for gunmen who did not miss the chance to perpetrate robberies and create mayhem at night. The situation was compounded by the severe shortage of human resource and vehicles. There were 13 law enforcers assigned to Shady Grove Police Station when Corporal Vassell was in charge, but two were out due to illness. However, since residents blocked roads last Wednesday for improved security, Lluidas Vale has received additional resources. Amid the fiery protests, news also emerged that, a few days before residents took to the streets, Corporal Vassell was replaced by a higher ranked officer, Sergeant Oliver Johnson. 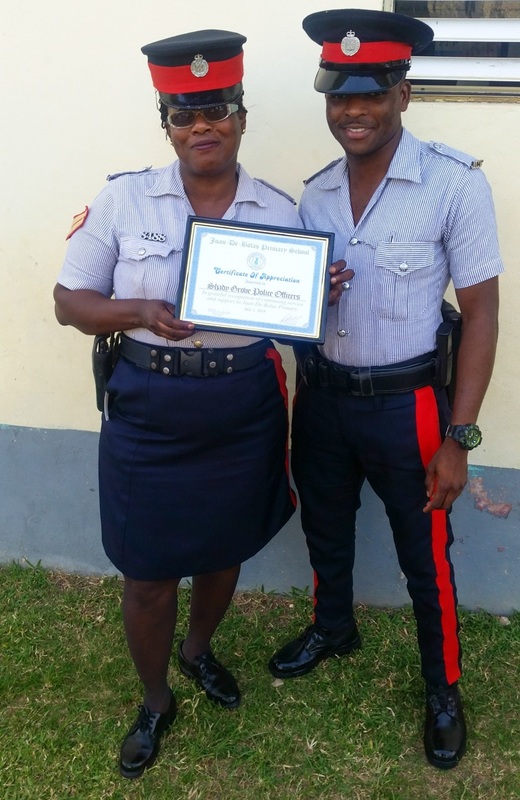 Corporal Vassell received special certificate from the Juan de-Bolas Primary School for her contribution to the institution’s Labour Day project. She strikes a pose here with one of her constables, Andre Allen. 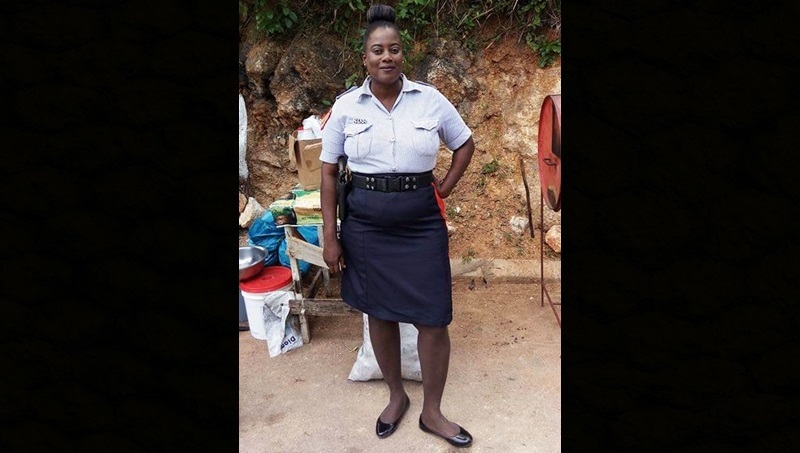 Corporal Vassell, now on vacation leave, said she is not surprised by the fact that she was replaced, considering that station commanders are usually no lower than the rank of Sergeant. Unless she was promoted, her replacement was just a matter of time. Corporal Vassell said, despite the lows, there were many highs in her relatively brief stint as station commander. A stickler for community policing, she spearheaded a number of meetings with residents, assisted a police team in the Lluidas Vale Football Corner League, forged strong relationships with schools, stepped up enforcement of the Road Traffic Act, and resurrected two police youth clubs – one each in Tydixon and Lluidas Vale proper.